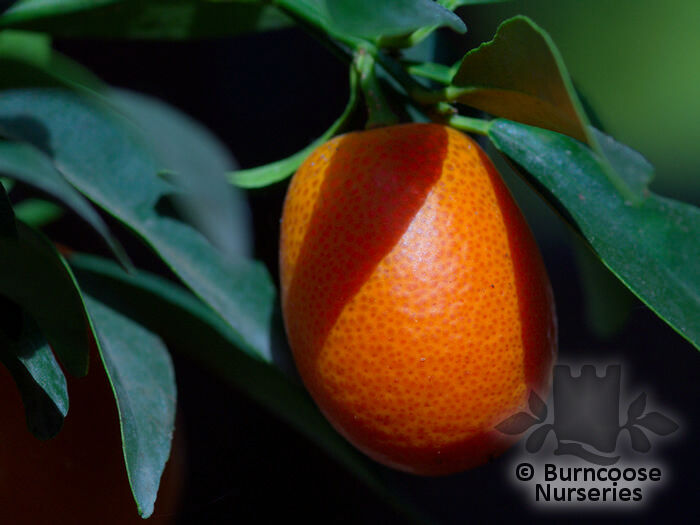 All citrus varieties make excellent pot plants for the patio or conservatory but require special care. See website for care instructions. Genus of 20-25 species of evergreen, often spiny, trees and shrubs from open forest, thickets and scrub in southeastern Asia and the larger islands in the eastern Pacific. There are many complex hybrids. Though not originating in the Mediterranean the soil and climate here provides for better growing conditions and superior fruit. Additional Features	- Pests & Diseases - under glass - red spider mite, scale, whiteflies, mealybug. Place of origin - southeastern Asia, South Pacific. Garden Location/Conditions	- Greenhouse / conservatory - Not the sort of plants to be grown outside where there are likely to be frosts. These plants need to be grown in a conservatory or cool greenhouse or at least brought inside for the winter - loam based potting compost, full light, shade from hot sun. Neutral to acid soil - to slightly acid. 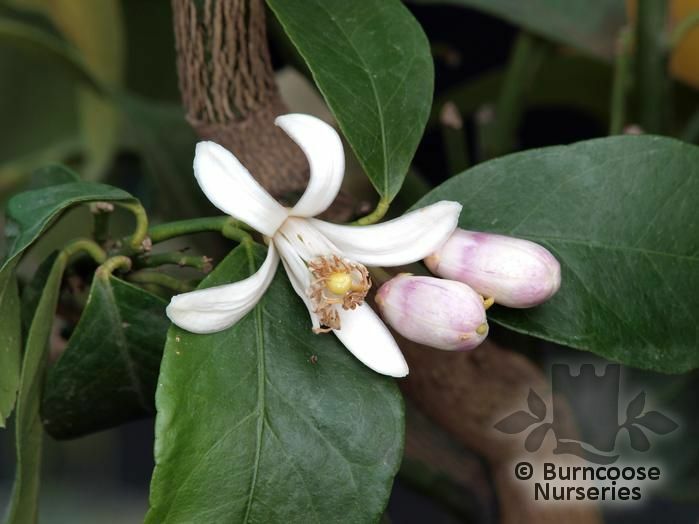 (C.japonica) orange edible fruits with sweet skin and acidic flesh. 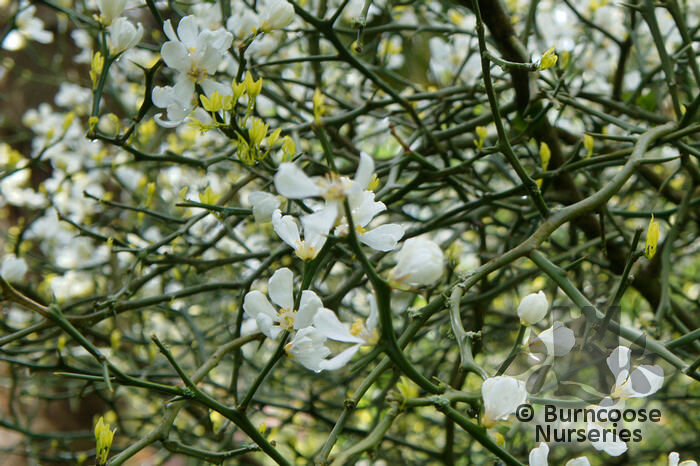 Commonly known as: 'Meyer's lemon'. 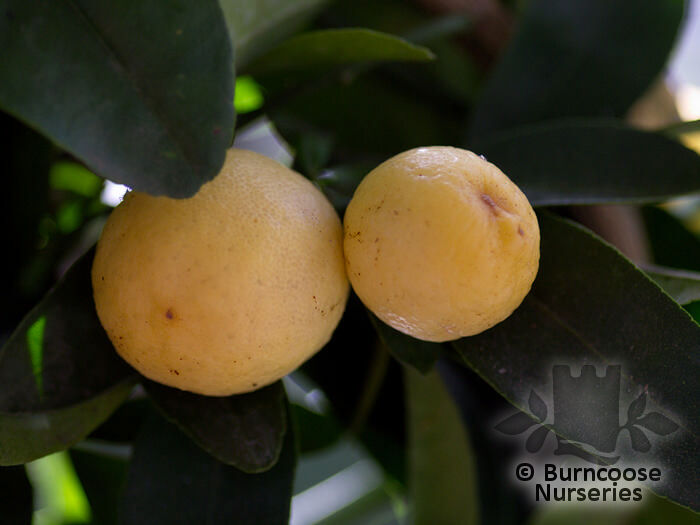 (C. japonica x C. aurantifolia) yellow edible fruit with sweet skin and acidic flesh. 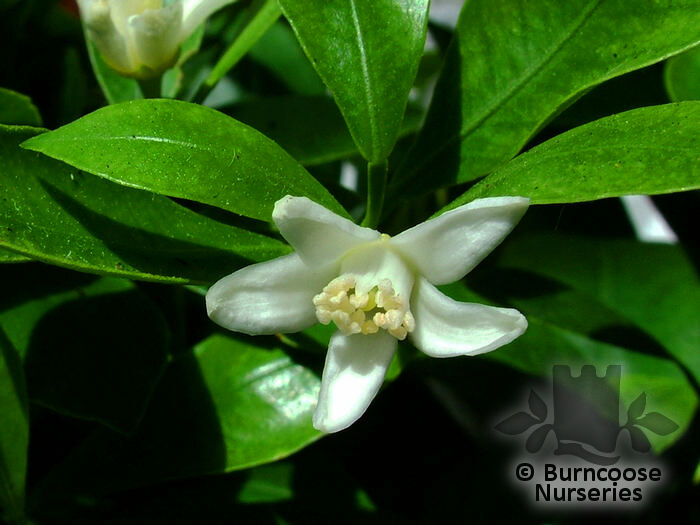 Commonly known as: Calamondin, Panama orange. Commonly known as: Japanese bitter orange. A high nitrogen formula to boost growth in both summer and winter. Considerably cheaper than on Amazon! Pack of 4 fly papers. Traditional and non-toxic, easy to use and disposable. Can catch up to 100 flies! Perfect and attractive way to catch flies. Sunflower design. 4 stickers in each pack.